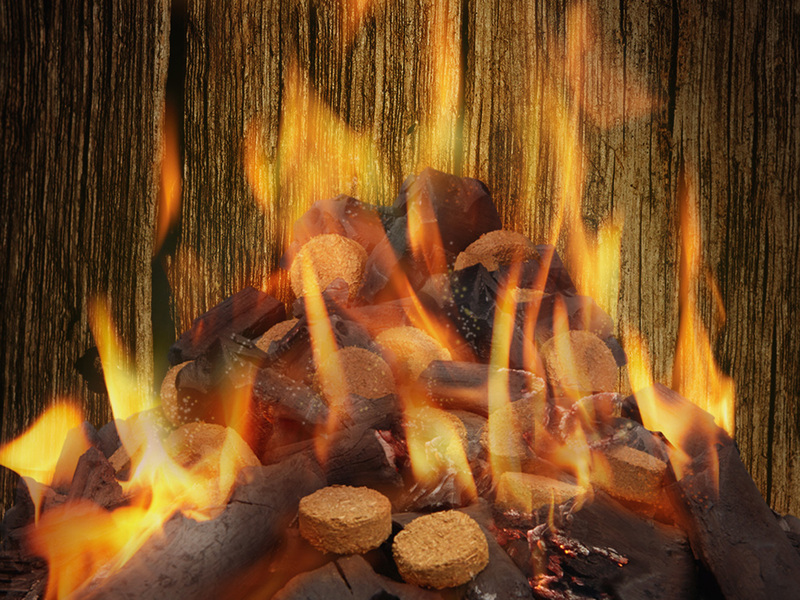 The Pimora briquette is new fuel product provides an environmentally-friendly alternative to pimento wood which is commonly used in jerking meats, a popular and uniquely Jamaican style of cooking. This initiative will allow lovers of Jamaican jerk products the world over to enjoy the mouthwatering flavour of authentic jerked meat slow-cooked over green pimento wood. 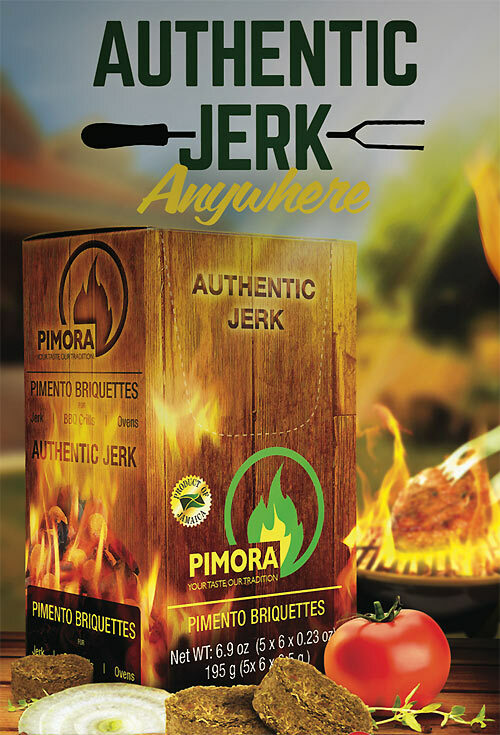 Pimora Pimento Briquette/Smoker is the proud winner of the Jamaica Observer foods award for 2015/2016 and is a significant sponsor of the CB Pan Chicken competition.